Hinomaru Brewery, founded in 1689, and nationally designated as an important corporeal and cultural property in 2002, has graciously endured the test of time. 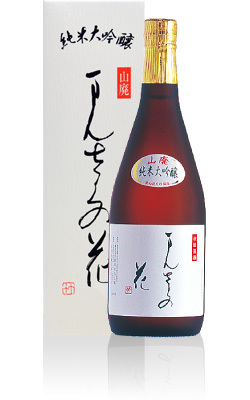 It has continuously produced the finest quality sake with utmost integrity for 323 years. In fact, the legacy of the brewery is intimately linked to the warlords of the feudal era. It was Lord Satake who bestowed on the brewery both the beautiful name, Hinomaru, “circle of the sun” and his famous insignia; the traditional Japanese folding fan opened to reveal the bright red rising sun. Coincidentally, some 200 years later in 1870 the rising sun image and name Hinomaru became the official reference for national flag of Japan. Today, that image overshadows the original meaning for which the brewery was named. Hinomaru Brewery is blessed with proximity to abundant natural resources. The rich, fertile soil of the Yokote region produces historically famous, consistently delicious and superior quality rice. Hinomaru Brewery commissions 12 varieties of sakamai (sake rice varietals) from local farmers. Unlike table rice, sake rice grows taller and has plumper, harder, heavier grains with a higher concentration of starch of the core of each grain. The pristine environment also has abundant sources for delicately soft, low mineral water, ideal for sake making. Hinomaru Brewery has four wells of water from a pure ecosystem with origins in the protected National Park of Kurikoma Mountain. 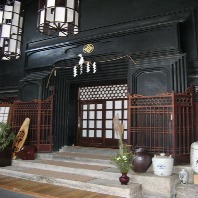 In addition, the ancient ‘sannai’ school of sake making has its origins in Yokote. Through the ages the most highly skilled toji (sake brew masters) have laboriously produced award-wining sake at Hinomaru Brewery incorporating to the sannai method of long slow fermentation. Founded in 1689, Hinomaru Jozo has been producing sake for the people of Akita for more than 320 years. 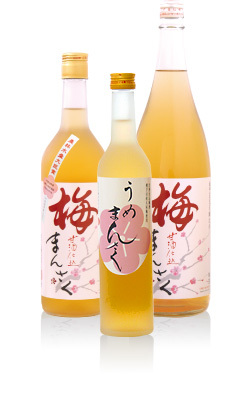 Its rich history and loyal fan base have allowed the brewery to specialize in premium production, so much so that it has stopped producing Futsuu-shu all together. For the sakes in the Manabito line, this dedication to excellence means the sakes are bottle-aged for an extra year before being released. This unique practice, more similar in concept to wine production, is a source of great pride for the brewery. According to owner Jouji Sato, the bottle aging prevents oxidation and flavor loss, and preserves our exceptional quality. The brewery’s meticulous attention to detail in sake making extends to their rice as well. 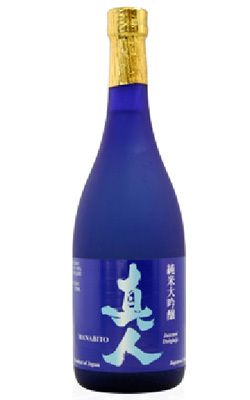 All of the sake rice used in the Manabito sakes is specially commissioned by the brewery. Amazingly, many of the farmers who spend the warmer months growing rice then spend their winters as brewery workers, turning that rice into sake. The name Manabito is taken from a local mountain that overlooks the fields where the sake rice is grown, emphasizing the importance of that essential ingredient to the brewery.